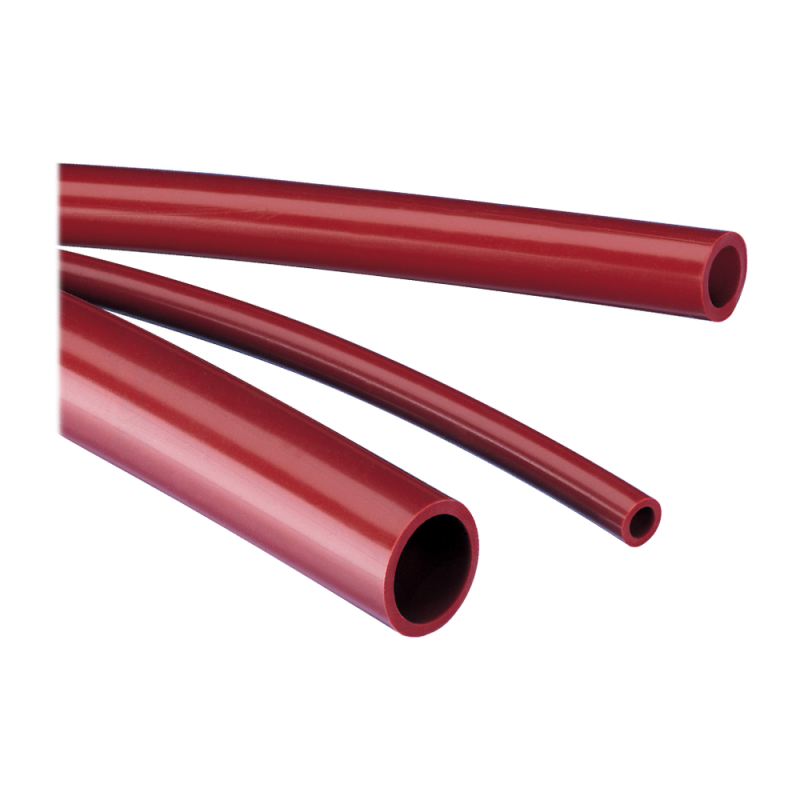 MOCAP Silicone Rubber Tubing is extruded from a specially formulated silicone with a hardness rating of 60 Shore A and heat stabilized to ensure re-use at temperatures up to 500°F (260°C). MOCAP Silicone Rubber Tubing is non-staining and is commonly used for masking studs, pins and other round objects that require a longer length than our standard length silicone caps. For more information, see our SRT Series page.